Tatkal tickets are issued subject to the applicable distance restrictions. IRCTC (Indian Railway Catering and Tourism Corporation) offers the facility of online Tatkal ticket booking via its official website and app. For offline mode, passengers can approach the reservation counters and avail the facility. Tatkal ticket booking provides reservation to passengers looking to travel at a short notice. A Tatkal ticket booking is available on payment of premium charges on a first-come-first-served basis. Tatkal booking for AC classes opens at 10:00 am on the previous day of journey excluding date of journey from the train originating station. 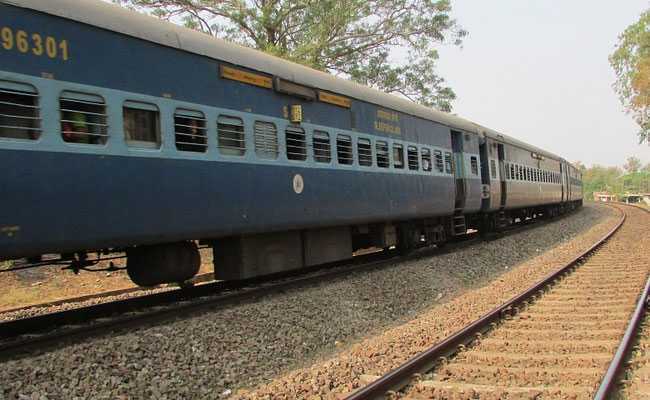 For non-AC classes, Tatkal booking starts at 11:00 am on the previous day of journey excluding date of journey from the train originating station, said Indian Railways on its portal-indianrailways.gov.in. 1. There is no restriction for Tatkal scheme in passenger trains. 2. Tatkal tickets are issued subject to the applicable distance restrictions. 3. All authorised ticketing agents of Indian Railways/IRCTC have been restricted from booking Tatkal tickets between 10:00 am and 10:30am for tickets in AC classes and between 11:00 am and 11:30 am for non-AC classes on the opening day of reservation. 4. It is possible to book a maximum of only four passengers per PNR (Passenger Name Record) for Tatkal tickets. 5. The web services agents of IRCTC have been permitted to book only one Tatkal ticket per train per day on the internet. 6. Powers for earmarking of Tatkal accommodation in different classes have been delegated to Zonal Railways who take a decision in this regard keeping in view the utilization pattern in that class during the previous financial year as well as availability of accommodation, said Indian Railways. 7. The accommodation so earmarked, however, in no case exceed up to maximum of 30 per cent of capacity of coach depending on the utilization of this quota during the last 6 month period. 8. Out of the total berth potential of around 14.65 lakhs berths/seats per day on an average, around 3.02 lakh seats/berths are available for booking under Tatkal / Premium Tatkal every day, said Indian Railways.